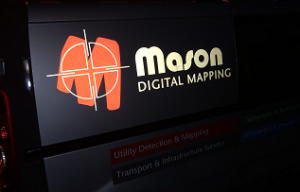 Working nights on a closed runway, we have been assisting an airport operator with their PAPI lighting checks and alignment. A defined technique and a capable site team, check and align these essential lighting apparatus in the wee small hours. 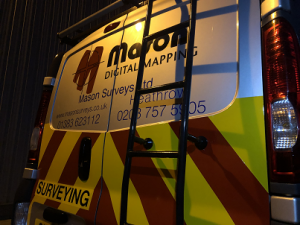 This entry was posted in News and tagged airport, construction, dunfermline, england, gatwick, gpr, gps, heathrow, london, maps, mason, measured height surveys, monitoring, PAPI, scotland, south east, subscan, subscan technology, subscan uds, survey, topo, ugs, uk, yorkshire. Bookmark the permalink.